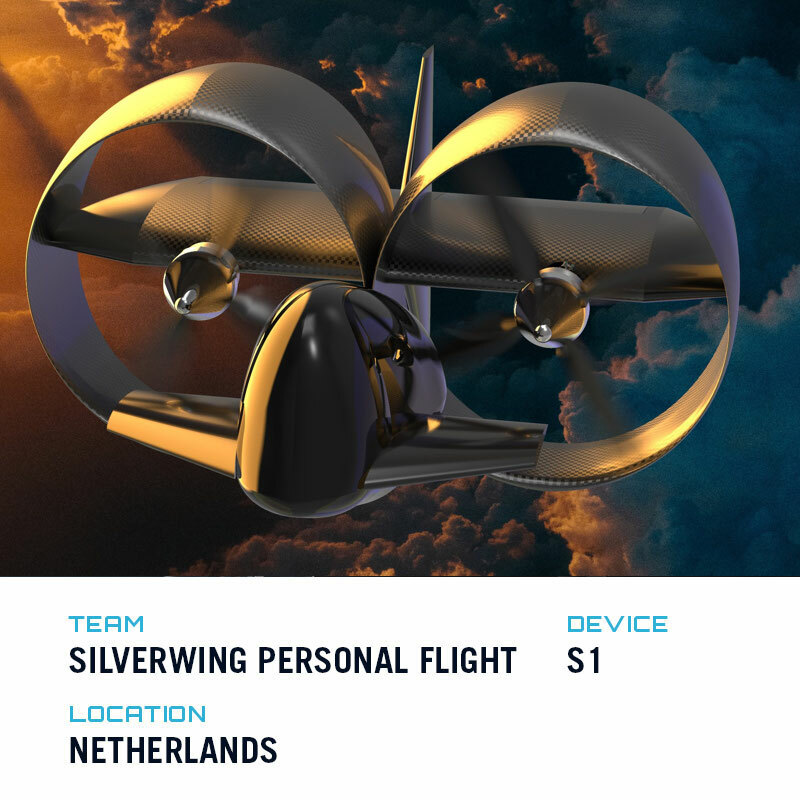 GoFly is an international competition to design, build, and fly a personal flying device. Grand Sponsor Boeing and Corporate Sponsor Pratt and Whitney have been able to reach a group of highly qualified competitors from across the globe. Thus far in the competition, 3,500 teams from 101 different countries have entered a design to be considered. Ten of those teams were announced as the Phase I winners earlier in 2018, and the designs thoroughly impressed judges with their ingenuity and technical prowess. GoFly CEO Gwen Lighter explained that “just like there there are many different types of cars available to drive, so too the diversity that we are seeing in the many different types of personal flying solutions that have been submitted will allow the public to be able to choose the best method for whatever they are doing at that particular moment. 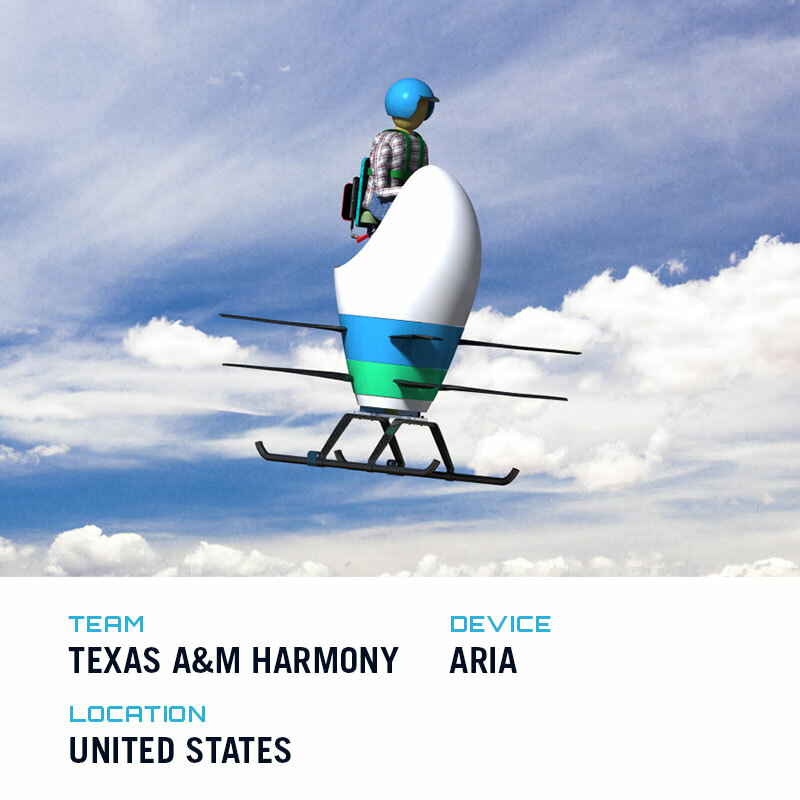 In that sense, it’s very exciting to see all the different permutations.” While the majority of the UAM industry is focused on multi-passenger transport, the mission for GoFly competitors is to transport just a single person. 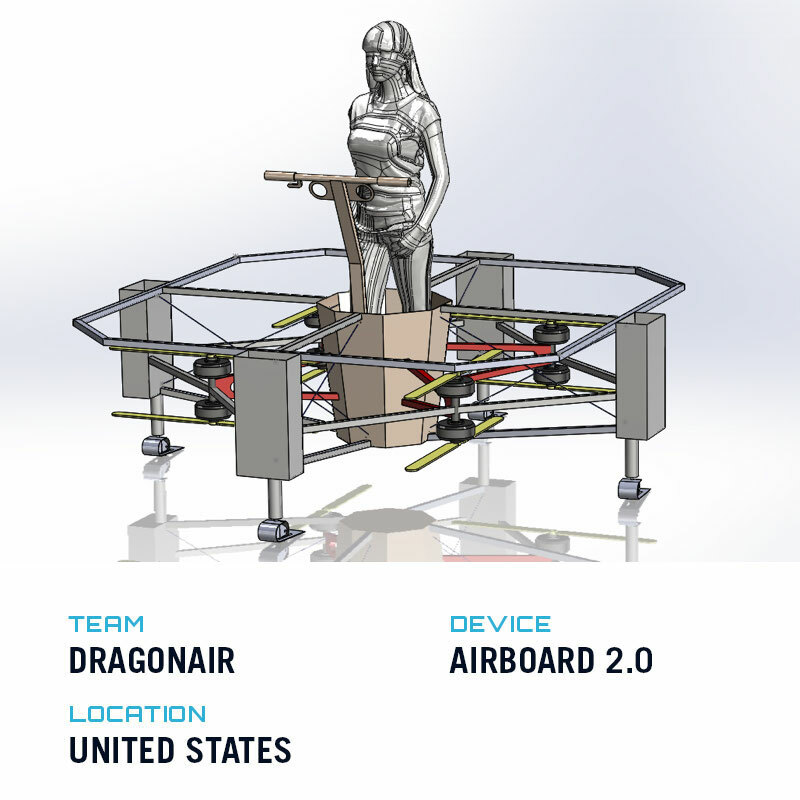 Phase II of the GoFly competition was the first time physical prototypes were unveiled for each team, and Phase III will require full-scale flying machines. However, phase III is not limited to just the five winners of phase II. Any team, regardless of having won a previous phase, or even entered in a previous round, can still register in the final fly-off competition. The winner will take home a grand prize of $1 million. 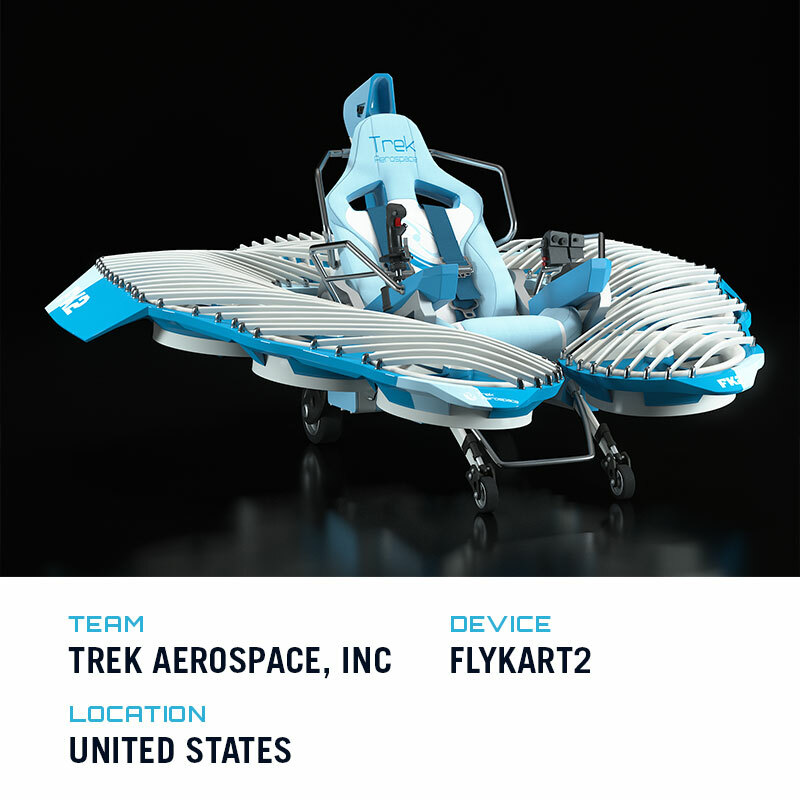 Why its important: GoFly has created an arena for some of the brightest aerospace minds to solve a complex transportation problem. 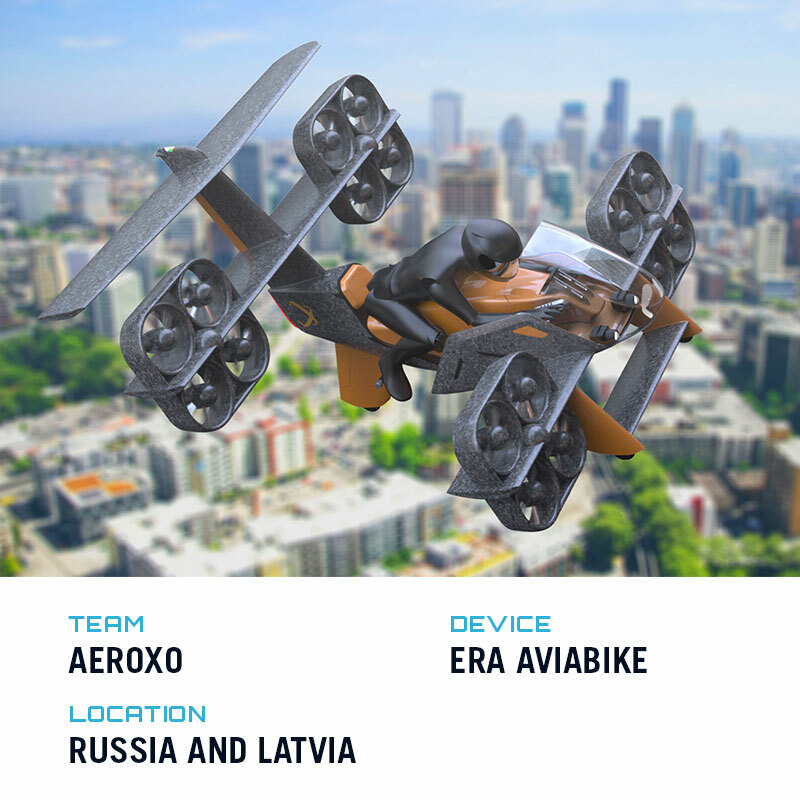 The aerospace industry has previously seen these design-build-fly style competitions as a successful platform for crowdsourcing innovative ideas and to jumpstart development at a commercial level. It is a great way for engineers and industry professionals to collaborate and advance technologies in the UAM industry. I am amazed at the “stand up” machines that are being designed. Would that not be very uncomfortable over a period of time in the air?